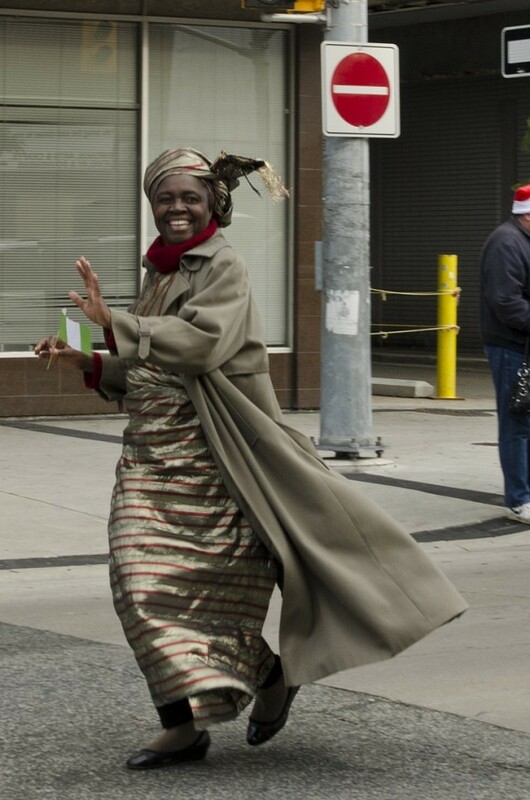 This article is 882 days old. 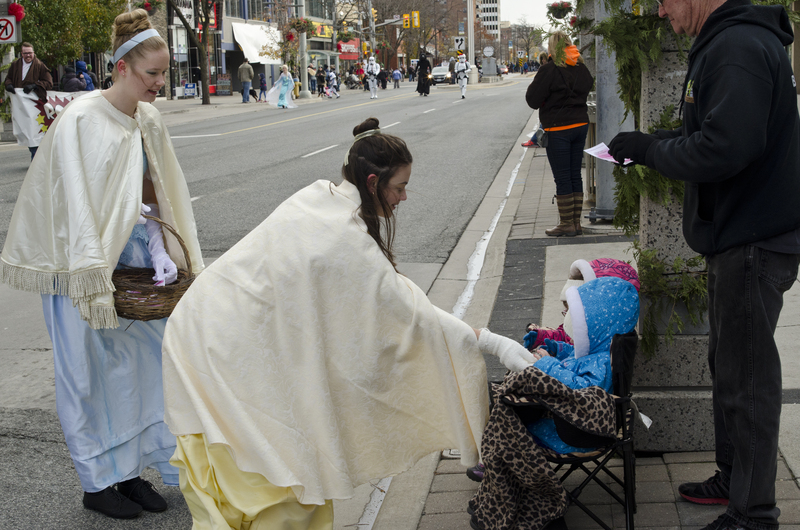 The holiday season officially arrived today with the fifth annual Winterfest taking place downtown. 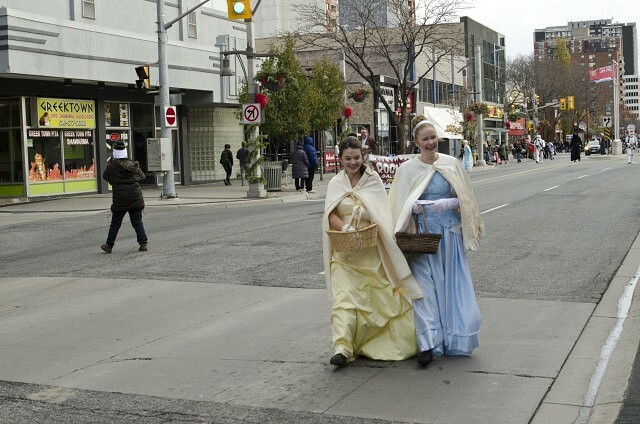 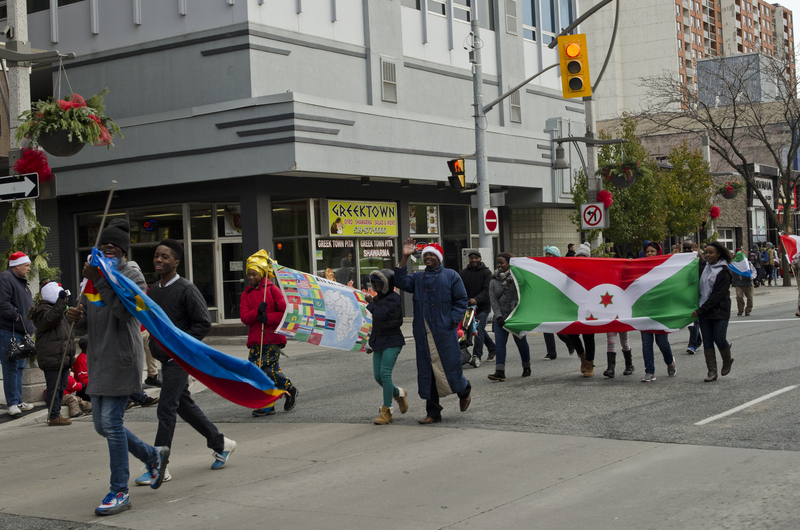 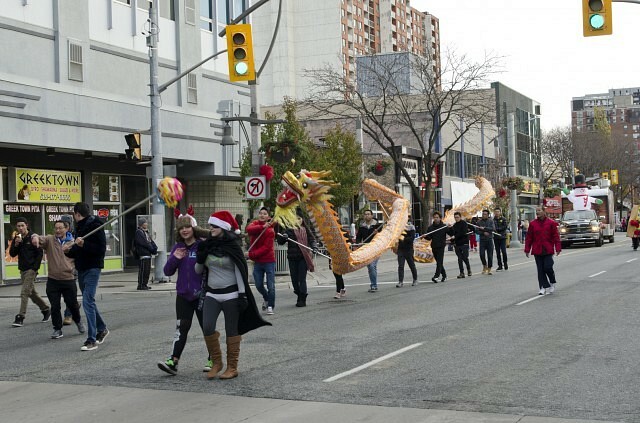 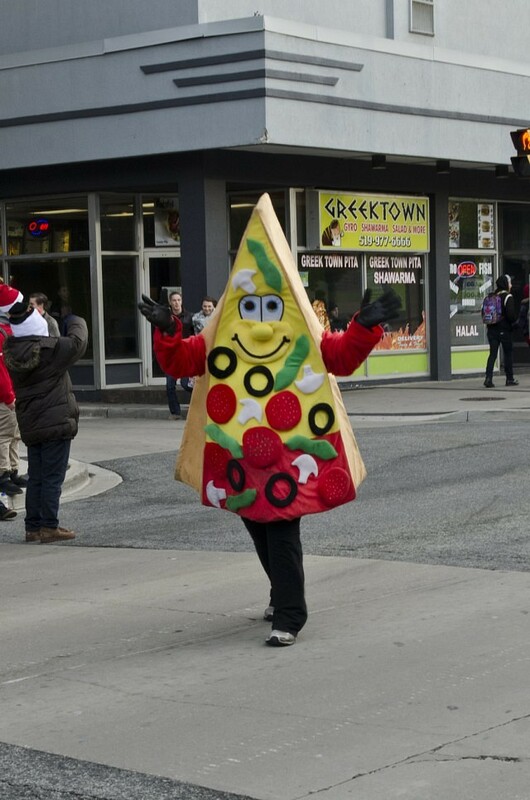 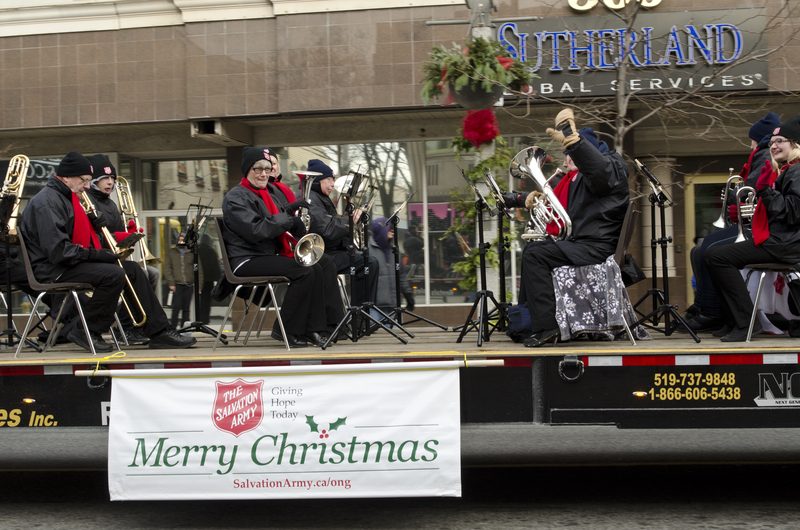 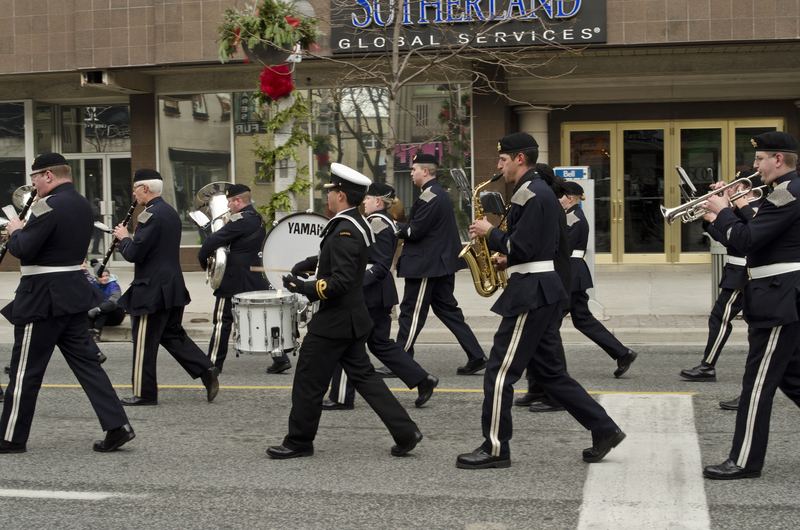 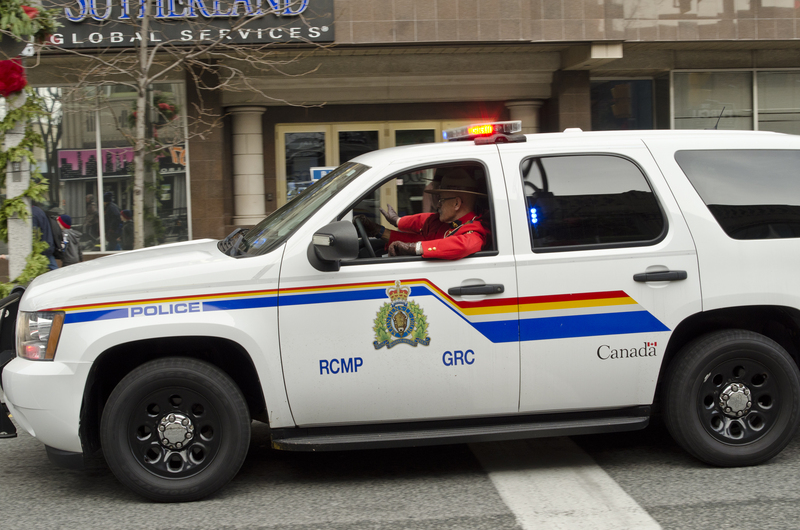 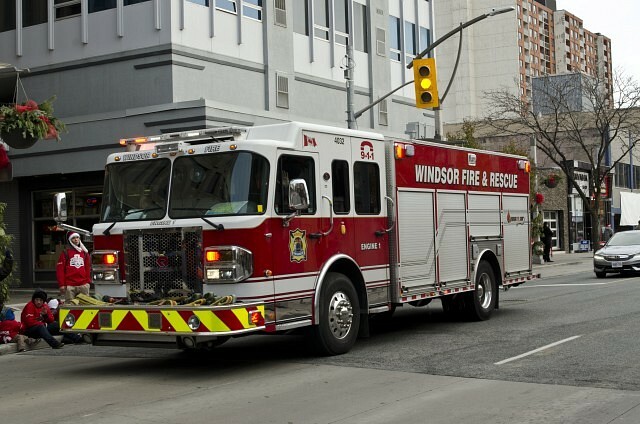 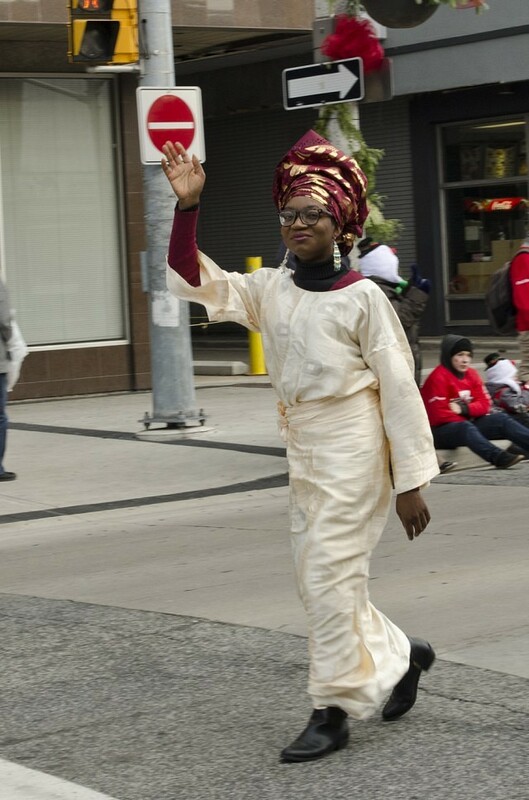 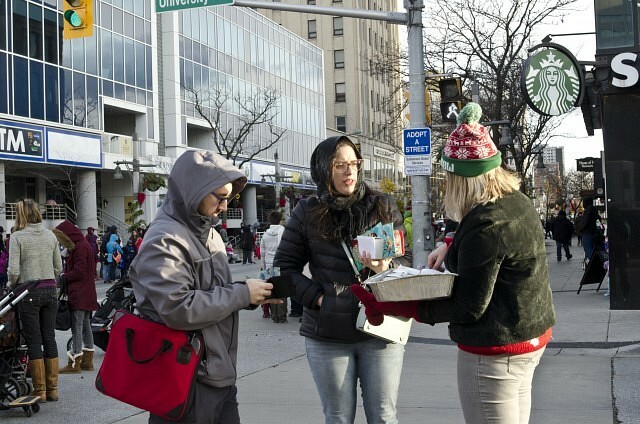 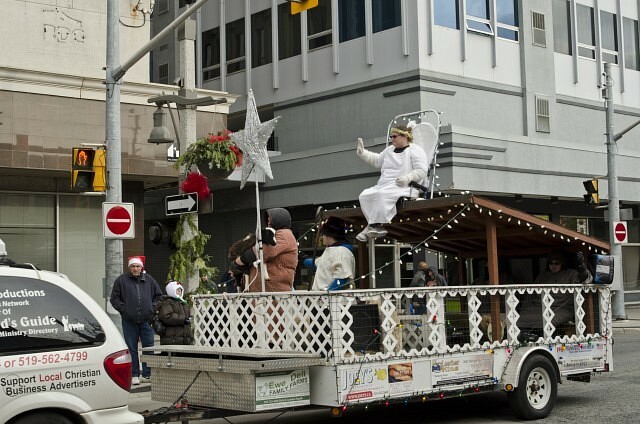 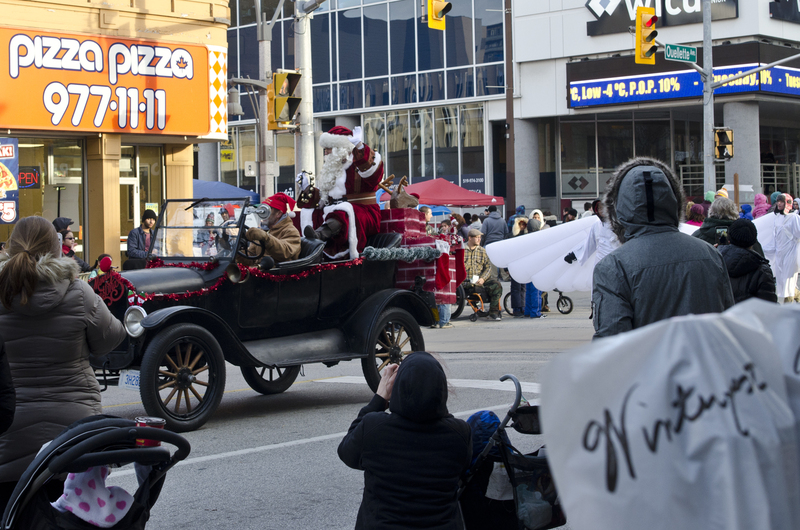 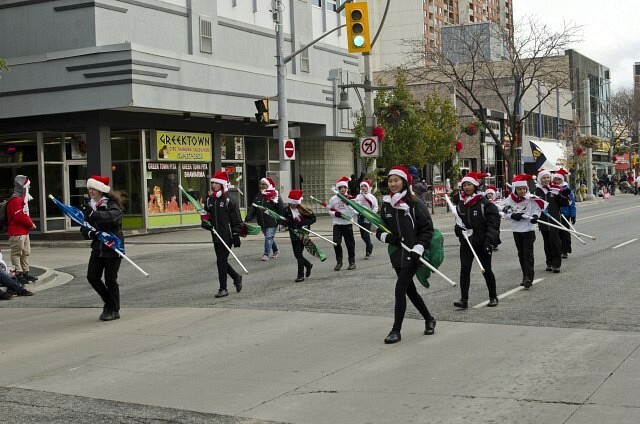 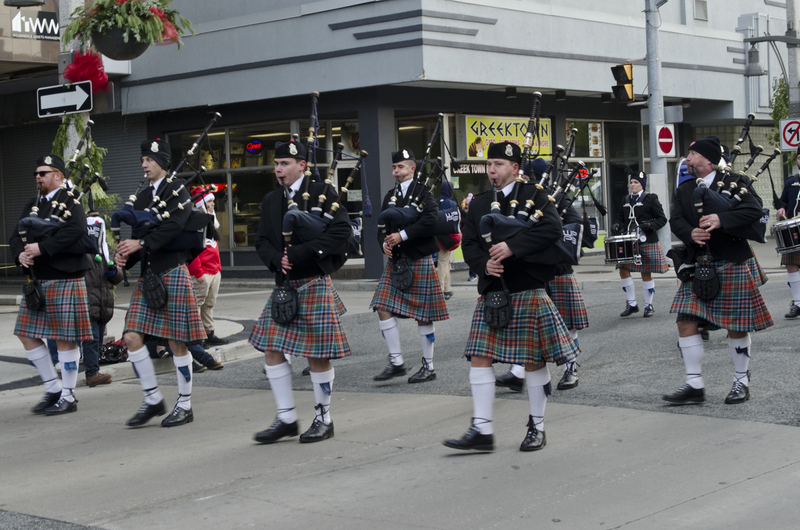 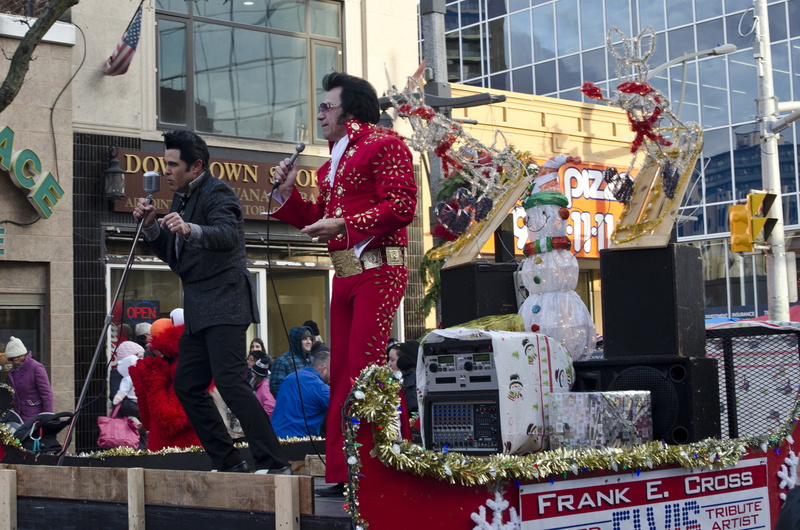 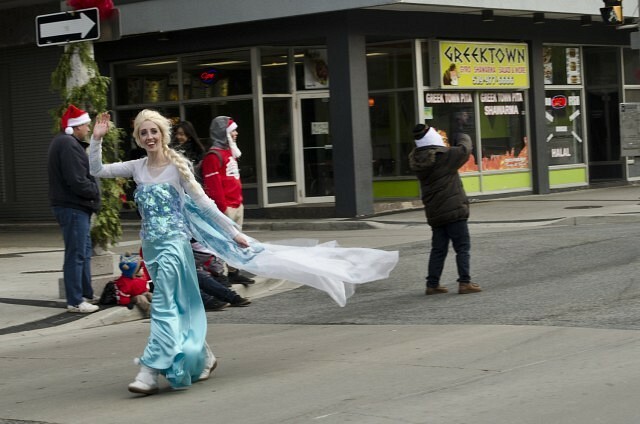 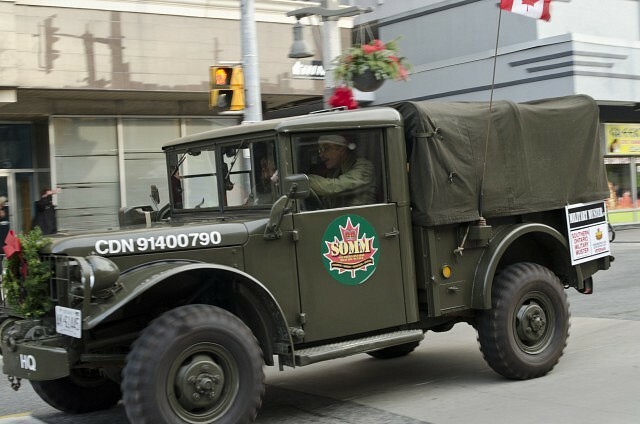 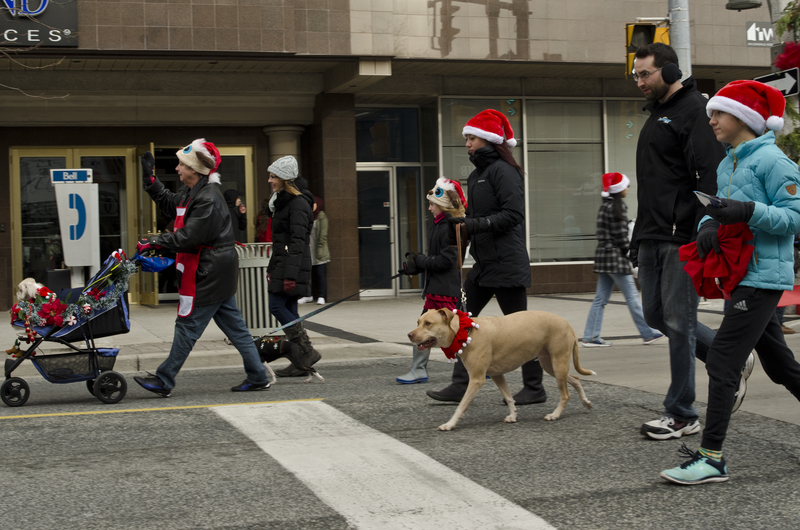 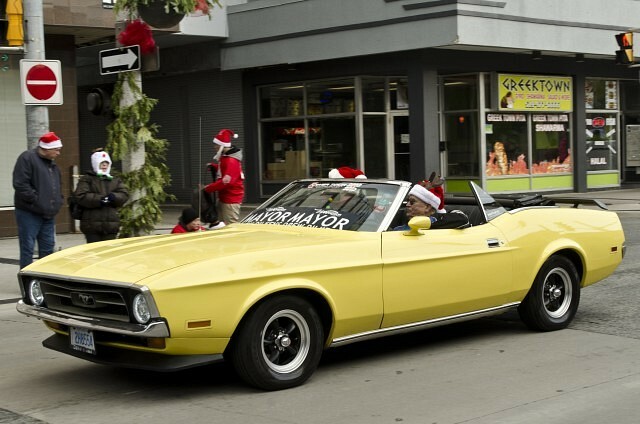 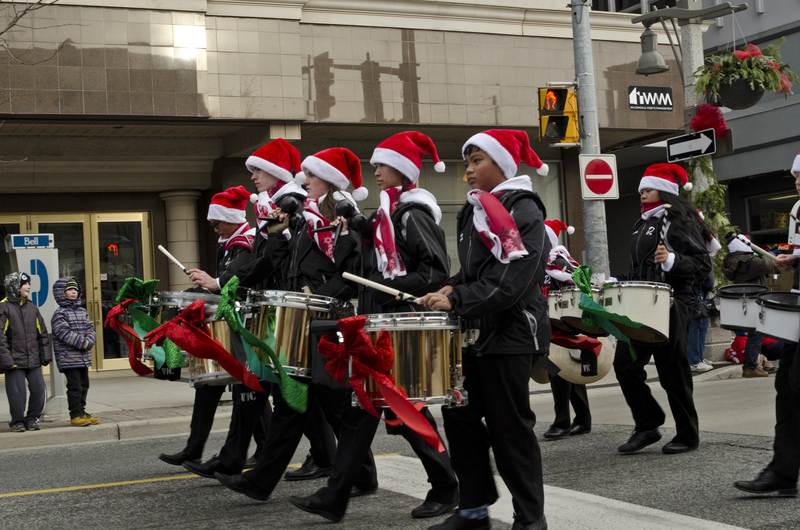 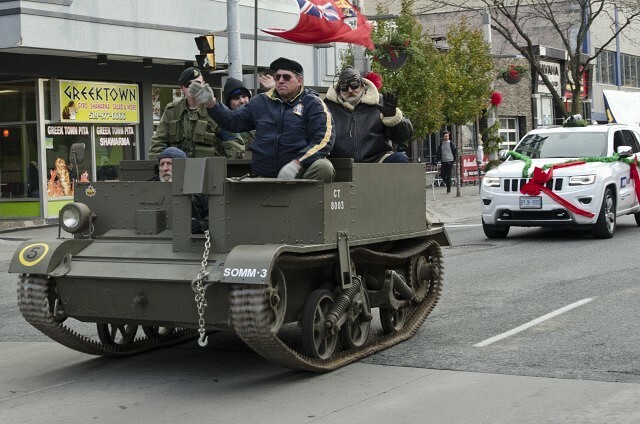 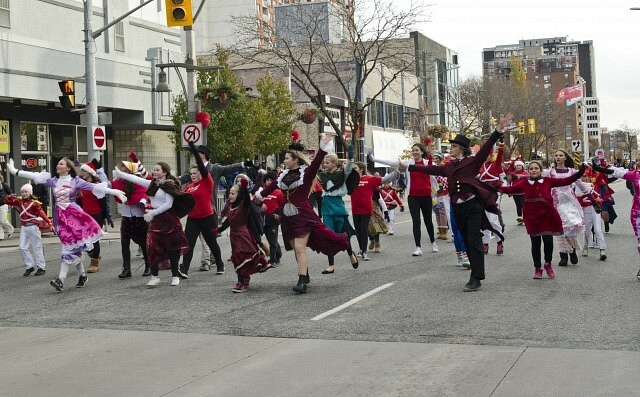 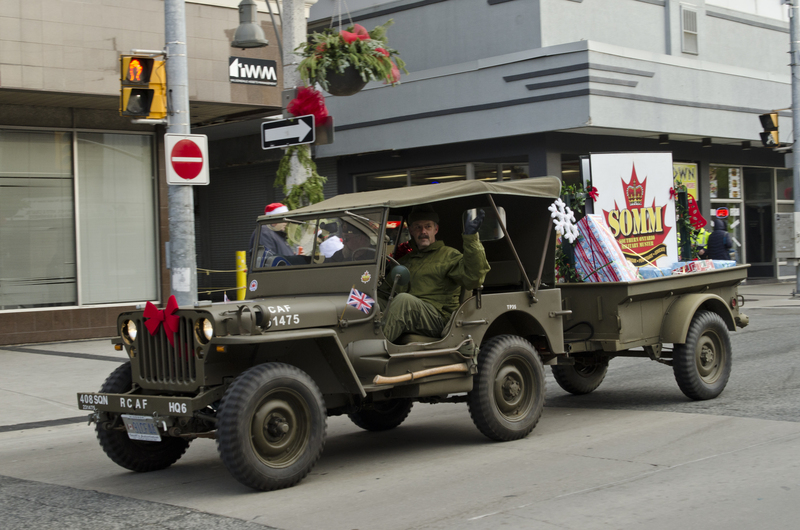 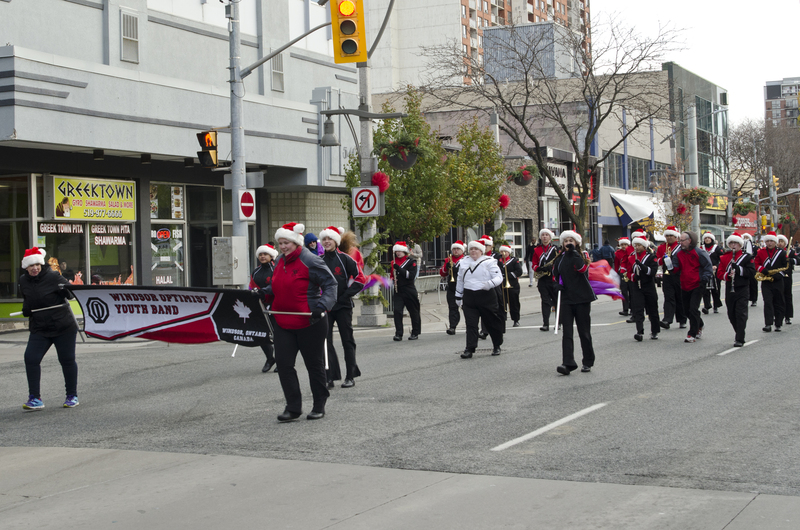 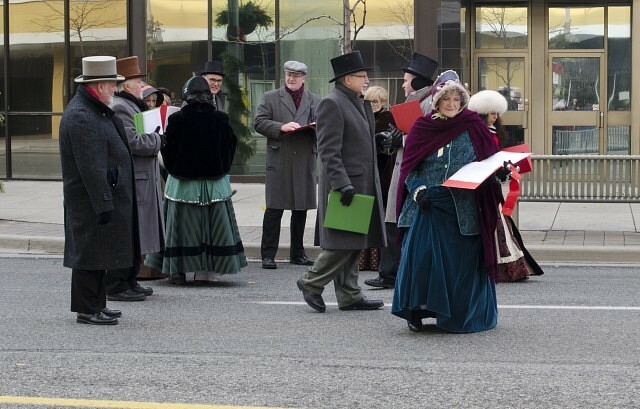 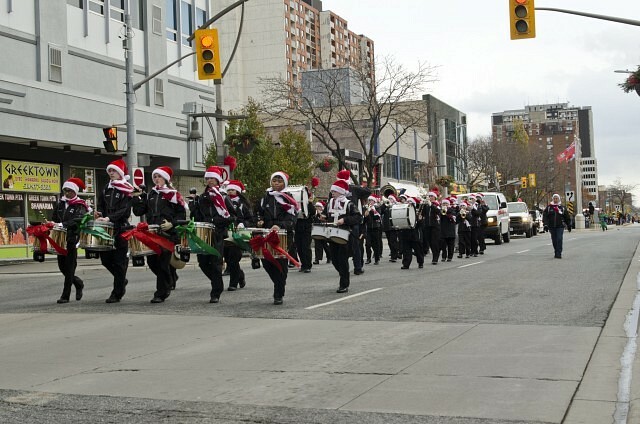 Including a group of roaming carollers and hot treats available from food stands, the highlight of the event was the parade, which began at 3pm and made it’s way down Ouellette Avenue from Giles Avenue to Pitt Street. 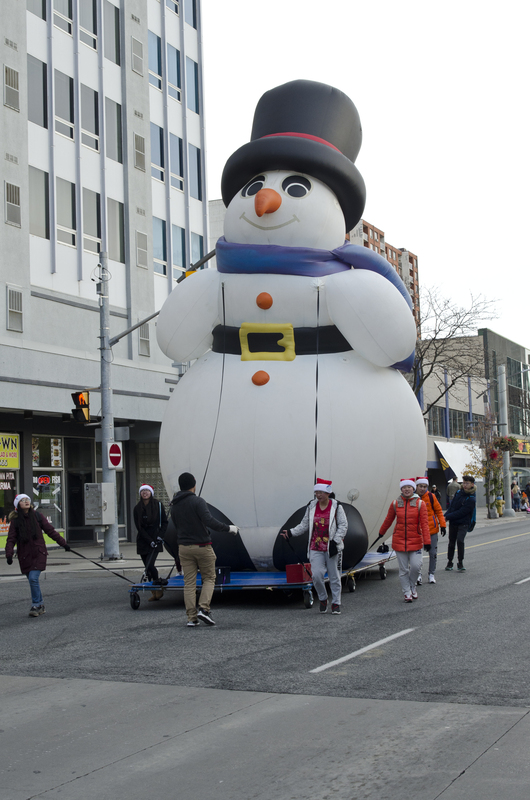 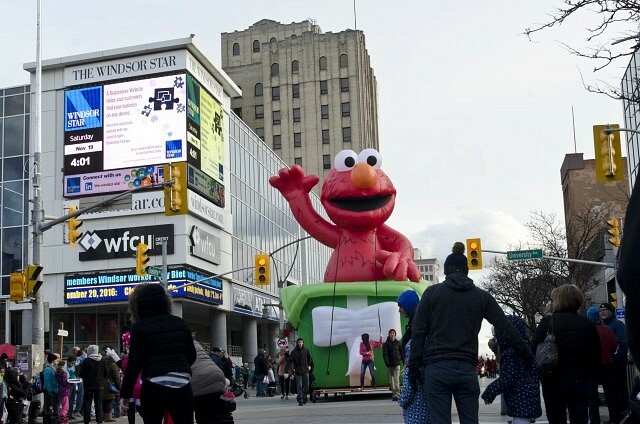 Featuring giant inflatable characters, local businesses and politicians, as well as various dance and music groups, the parade took about an hour to make its way through downtown. 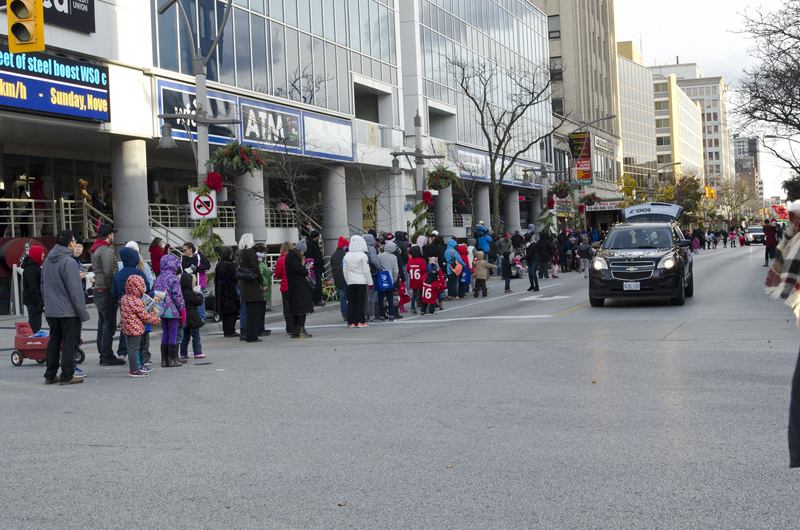 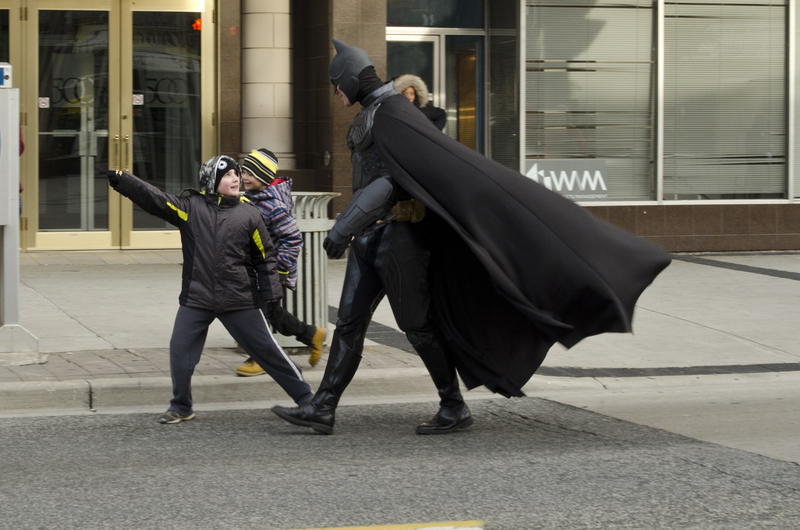 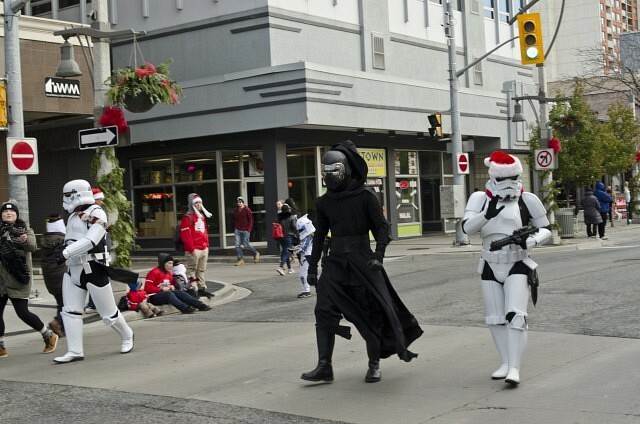 Despite being slightly disjointed, the parade still impressed the crowds that gathered along the street to watch. Parade-goer Nik Steel described his experience with the event very simply.